Where can you enjoy a fun party in a charming setting while raising funds for a good cause? 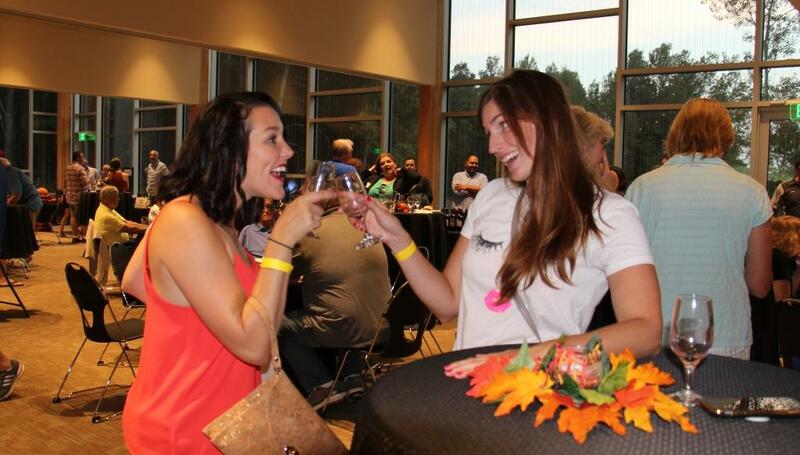 By attending the Springbrook Nature Center Foundation’s (SNCF) Autumn Sampler. 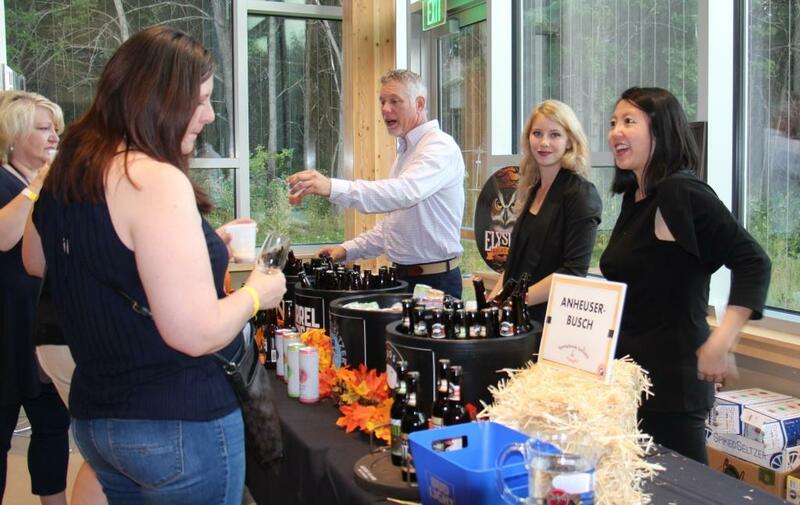 At this fun tasting event, about 12 alcoholic beverage producers and 5 food vendors offer samples of their products in a vibrant, managed environment. Meeting new people, energetic conversation and gaining new knowledge are enjoyed by all. All the net income benefits the Nature Center. This party event is hosted by the SNC (a City of Fridley park), the SNCF (a non-profit foundation) and Fridley Liquor (a City of Fridley business). 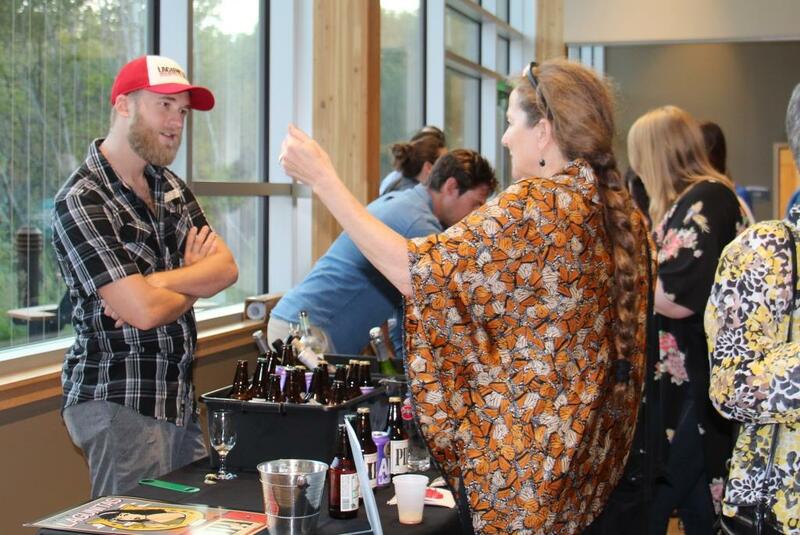 Party goals are to reach a diverse audience, to build community, to have an enjoyable event, and to foster intra-city-department collaboration, all while raising modest funds for SNC programs. The Autumn Sampler is typically scheduled on a Friday in mid September (5:30 to 8:00pm), at the Springbrook Nature Center in Fridley. Save the date: the 2019 Autumn Sample will be Saturday, September 14. Watch for details late summer on both this and SNC and websites. This is a ticketed, adults only event. Purchase your tickets online or at the Nature Center. Plan to attend!